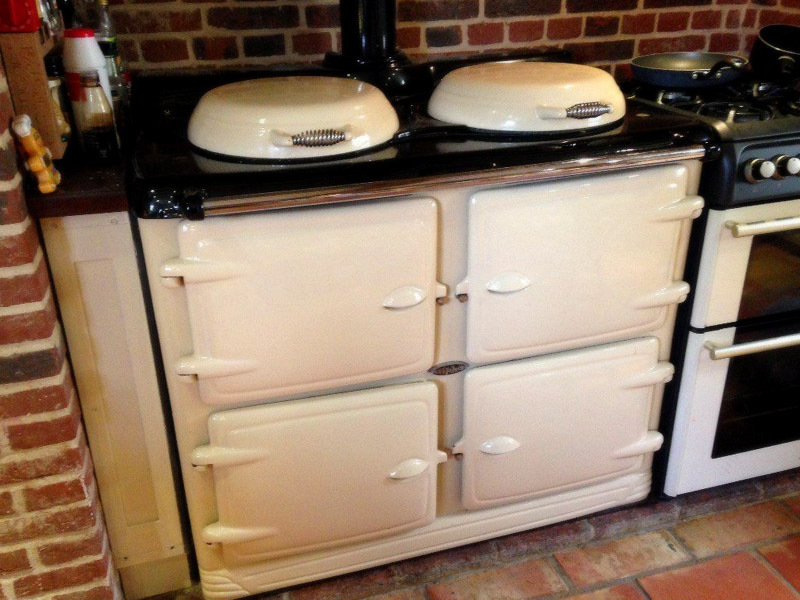 Rayburn Range Cooker Repairs: A Rayburn Cooker is simple to use and as they are a combination of Rayburn and Aga traditions and experience they are reliable and have the classic design charisma to enhance any kitchen. Stanley Range Cooker Repairs: Whichever Stanley Cooker model you choose you will soon realise that a Stanley Cooker really is different. You will find it more user friendly than most others with larger ovens and hotplate; a top oven and central heating system that has separate controls; and a double glazed door panel option to view cooking without heat loss…. 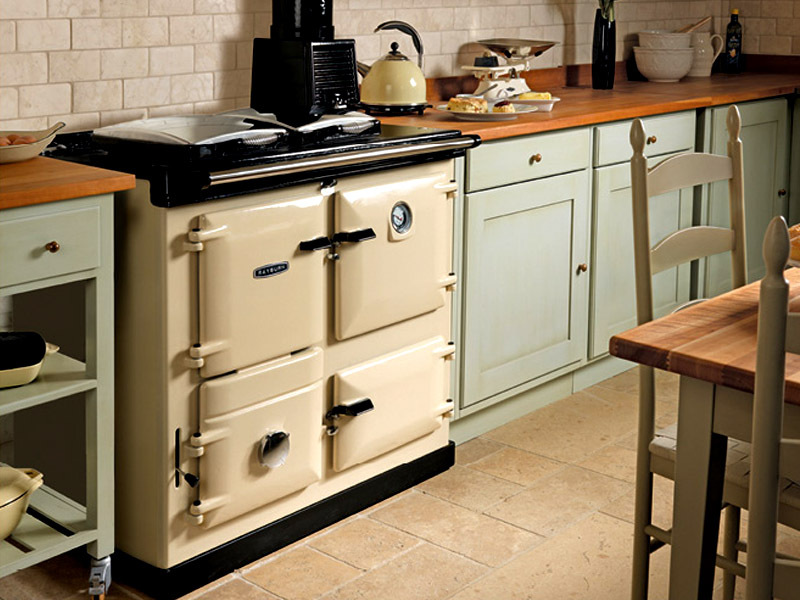 Aga Range Cooker Repairs: The Aga Classic Special Edition is styled to look just like an Aga would have done in the 1930s. Everything is almost as it was, from the lever control (non-operating – a modern Aga doesn’t need it) to the matching enamel hotplate covers and the period Aga badge. 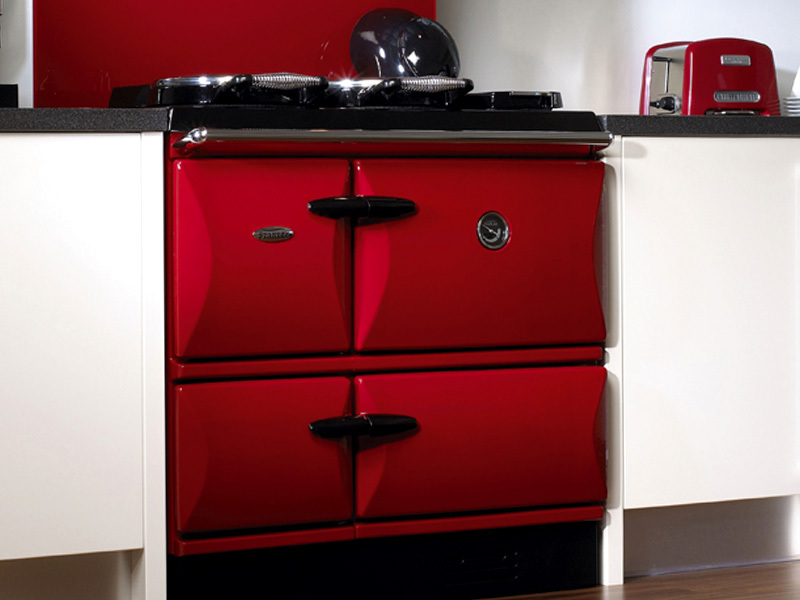 Here at Regional Heat and Warmth we offer the full package of range cooker repairs and servicing. 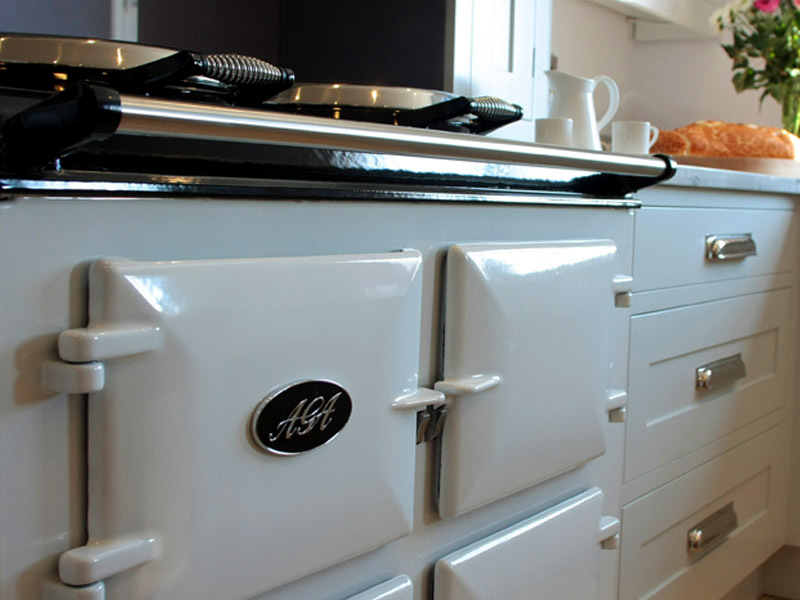 From an initial site survey to installation, servicing and service contracts, spare parts and range cooker repairs – catering for all your Aga and Range Cooker repairs / servicing and or maintenance needs. For more information, please select your make of range cooker from the below. Alternatively you can call us directly on 01909 532347 or click to Make an Enquiry.